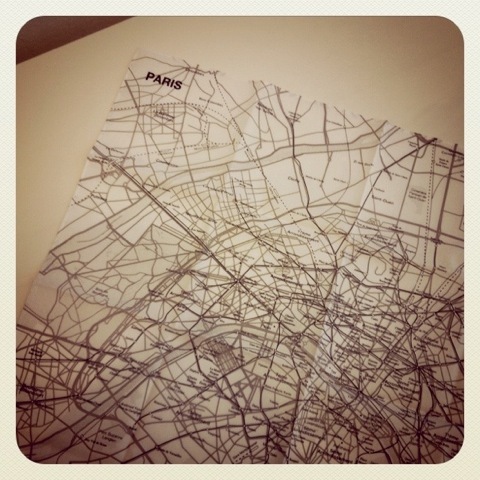 Muji :: Paris — cathie u. My cousin got me this great Muji handkerchief of Paris for my upcoming trip. Should come in handy in more ways than one.